Sail Beluga provides a uniquely personal and relaxing way to experience the turquoise waters and white sandy beaches of the Turks & Caicos Islands. BELUGA is a 40ft sailing catamaran available for half and full day private charter experiences from Providenciales. Use the menus above or click on the link below to discover the most peaceful way to explore the Turks and Caicos Islands. What could be more romantic than sailing in the tropics on your own private catamaran? Well, that’s exactly what we offer you. Whether you’re on your honeymoon or celebrating an anniversary or just plain in love, come sailing with us. Our afternoon and full day charters both finish with us sailing home into the setting sun. BELUGA is also perfect for families; the waters are calm enough for all ages and even those with a history of queasiness have no problem with the stability of a catamaran gently gliding through the water. Our record is four generations on one charter! Sail with Beluga – Feel the rhythm of the sea. 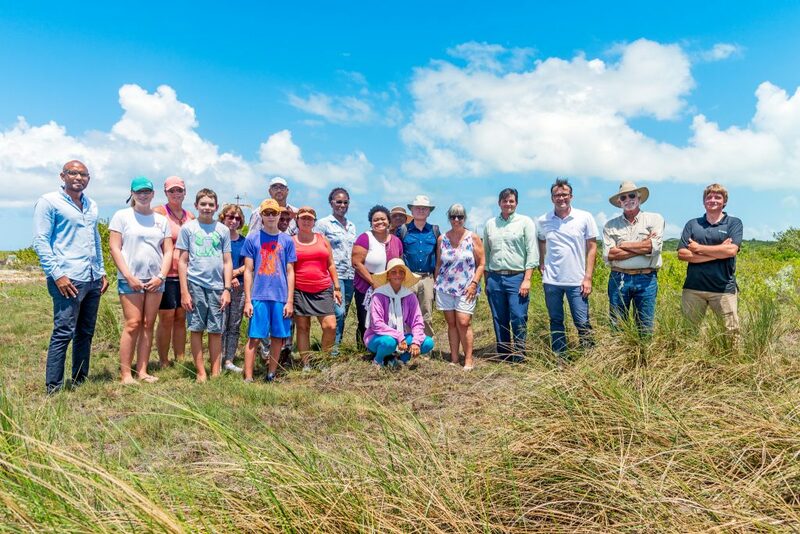 A new site has been uncovered in Long Bay and a team prepares for an official dig in October 2018. 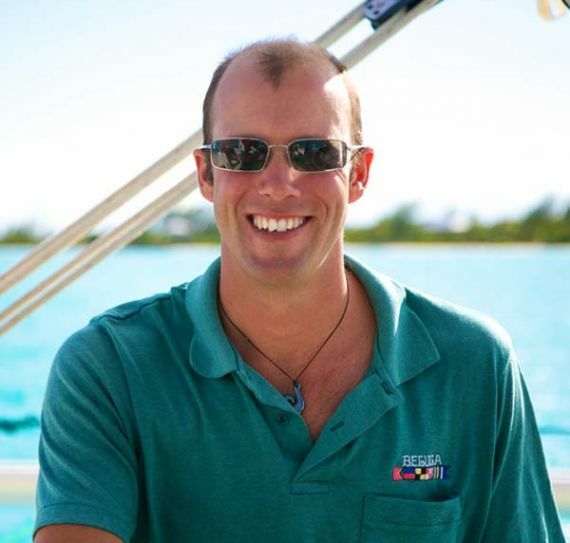 Nik has been sailing BELUGA in the Turks and Caicos since 2011 and is now her full time captain. 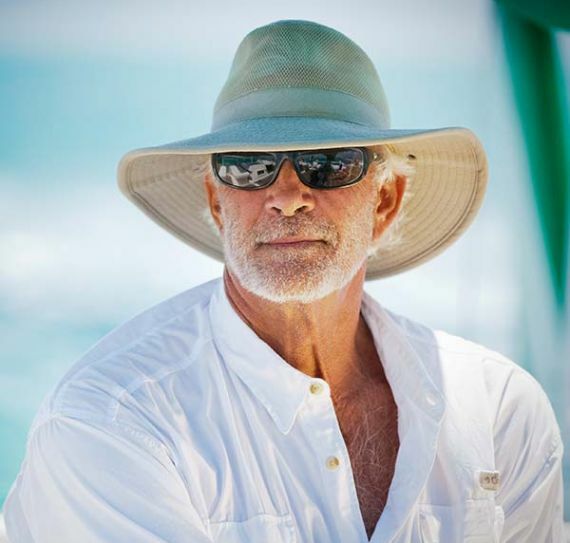 After learning to sail with his father before he can even remember, Nik found his way to the Greek Islands where he led a flotilla of sailboats through the Mediterranean for 4 years.